All my life I have always wanted to see the amazing city of Hong Kong. It did not disappoint in the least bit. When I arrived I was happy to find how clean the city was. It was also very lit up and vibrant, even more so than any place I had ever seen in China. Since I was there during Chinese New Year I was able to see some amazing performances by dancing dragons and watched some spectacular lettuce eating ceremonies. I truly enjoyed the noodles and fish balls that were typical of Cantonese food. The amazing part about Hong Kong besides the Peak (view of the city from above) and the huge Buddha was the fact that it is only a short one hour ferry to Macau. One of the days we traveled to Macau and it was amazing! The city used to be Portuguese owned so you could see the European influences in the architecture and the many street signs written in Cantonese, English and Portuguese. 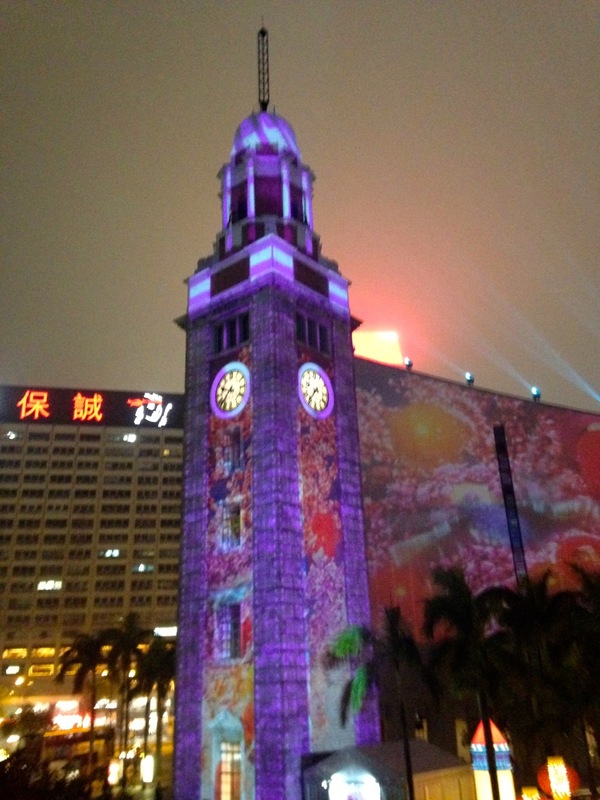 Overall, Hong Kong was vibrant and beautiful! Hope I get to go back someday!